After the recent season opener in the Bahamas, the new PokerStars Championship tour will be heading to Latin American in March with its first event in Panama City. 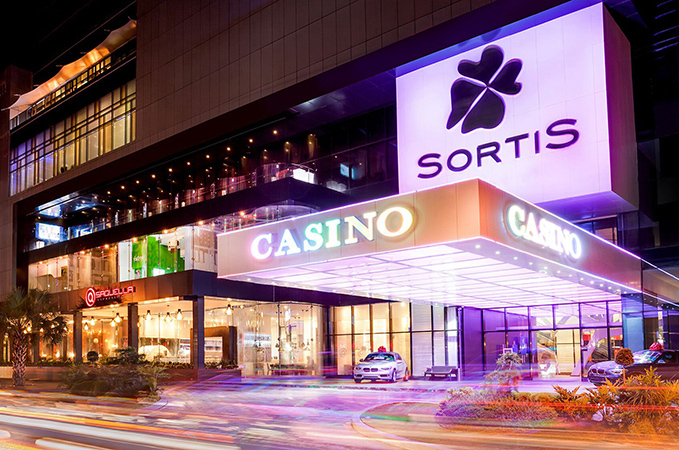 PokerStars Championship Panama will be held at Casino Sortis Hotel, Spa & Casino from March 10-20. Panama City is a vibrant metropolis combining culture and modernity all in one and is set to be one of the most exciting stops of the PokerStars Championship’s maiden season – just as it was for the Latin America Poker Tour. As well as the flagship $5k Main Event running March 14-20, there are numerous other great tourneys on the Panama schedule including a $10k High Roller and $50k Super High Roller. PokerStars Championship events build on the success of the popular European Poker Tour to bring unforgettable live poker experiences to all corners of the planet. Each event is a celebration of poker, and takes in some of the top casino, cities and destinations in the world. Panama will be followed by PokerStars Championship Macau in late March and PokerStars Championship Monte Carlo at the end of April.